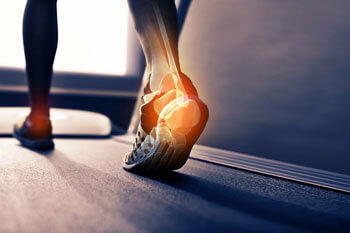 Our Top Ryde Chiropractors and Sydney Chiropractors assess the need for Orthotics. We can help with foot, ankle and Knee pain. Our Orthotics are custom made shoe inserts which can correct biomechanical abnormalities of the feet and lower limb which may contribute to painful conditions of the foot, lower limb, hips and lower back. They help by redistributing the weight you place on your feet, correcting excessive pronation, changing the joint positions and improving the alignment of the lower limbs and muscles. This new improved alignment reduces stresses on the foot and lower limb, helping alleviate foot problems and reducing the likelihood of future overuse related injury. All ages are suitable to use these devices and they can benefit improved performance of daily activities, sports or work.